"If I could give Courtney a million stars, I would in a heartbeat. 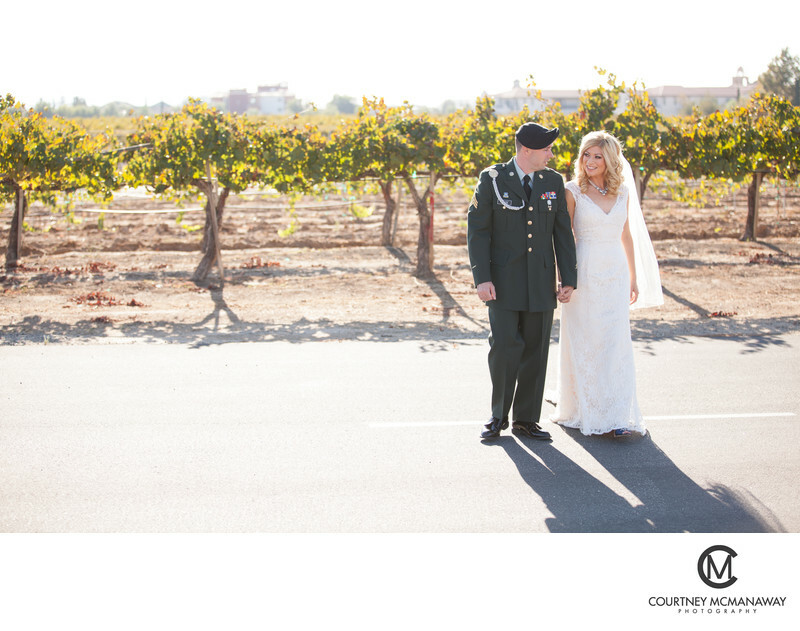 Courtney was the first and only photographer we consulted with. My mom had been a second shooter of hers and highly recommended her. 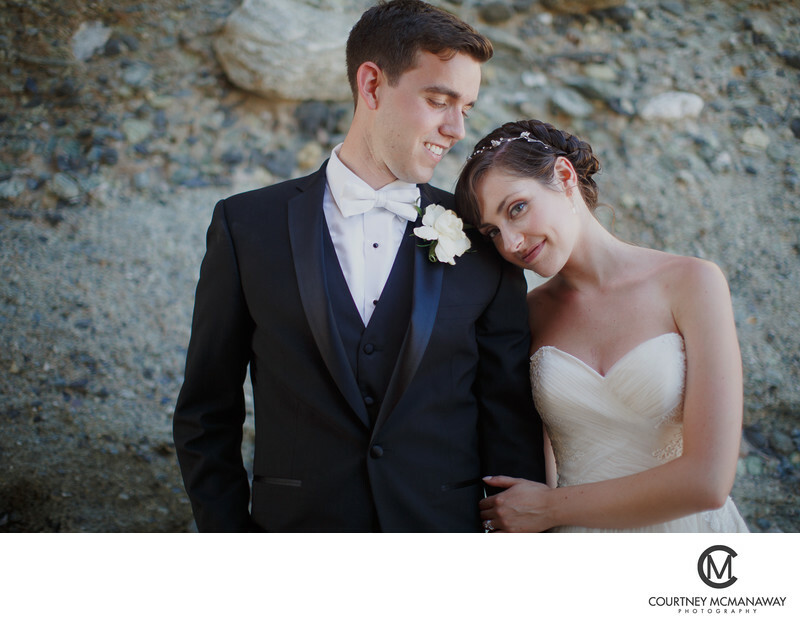 I am so glad that my husband and I went with our gut and looked no further than Courtney. Even though we booked her over a year in advance, she was always diligent about communicating with me frequently. Whenever I had questions or concerns, she responded right away. 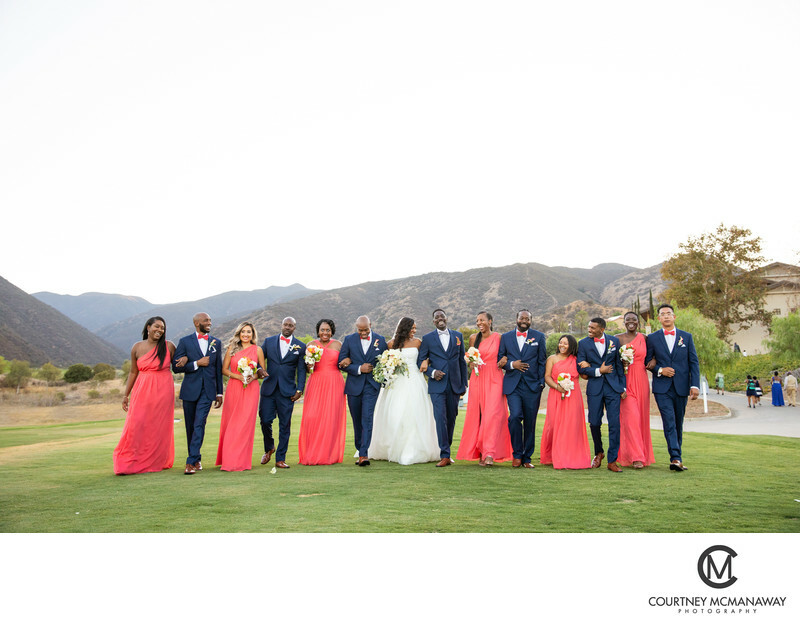 As our wedding day approached, Courtney and I were in constant communication about timelines, family formals and our first look. Going into the day, I knew Courtney would handle everything. 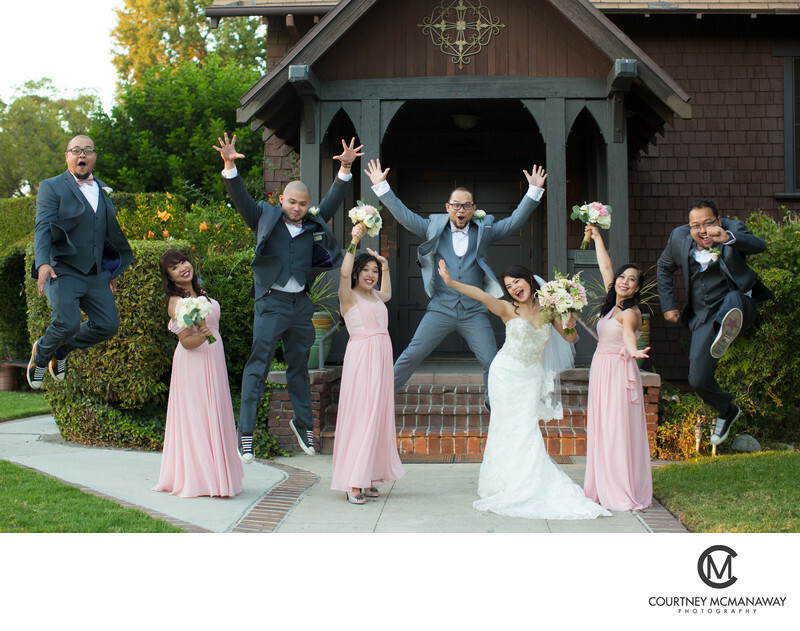 I trusted that she would do a fabulous job capturing our special day, and I was not disappointed. 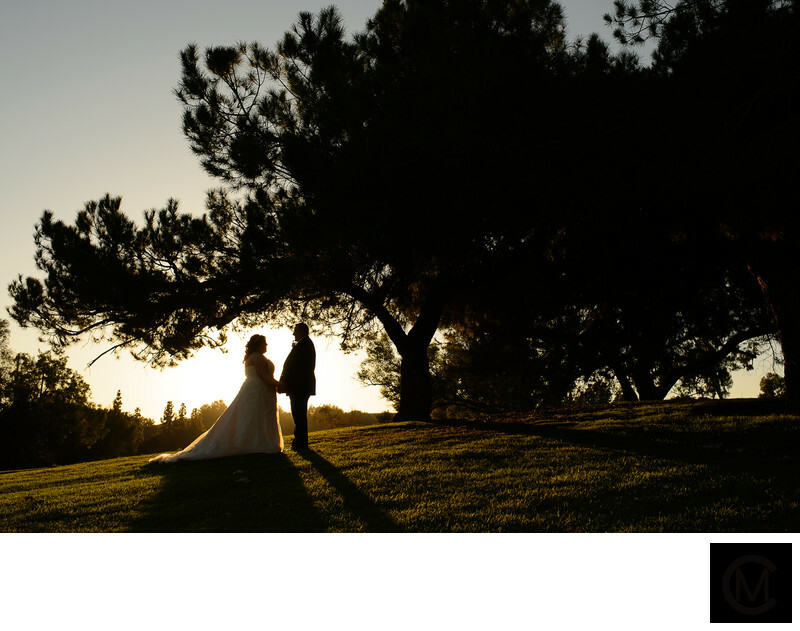 I received the link to the gallery of my photos a little over two weeks after my wedding. (Which is an incredible turn around!) I love each and every picture in this gallery. 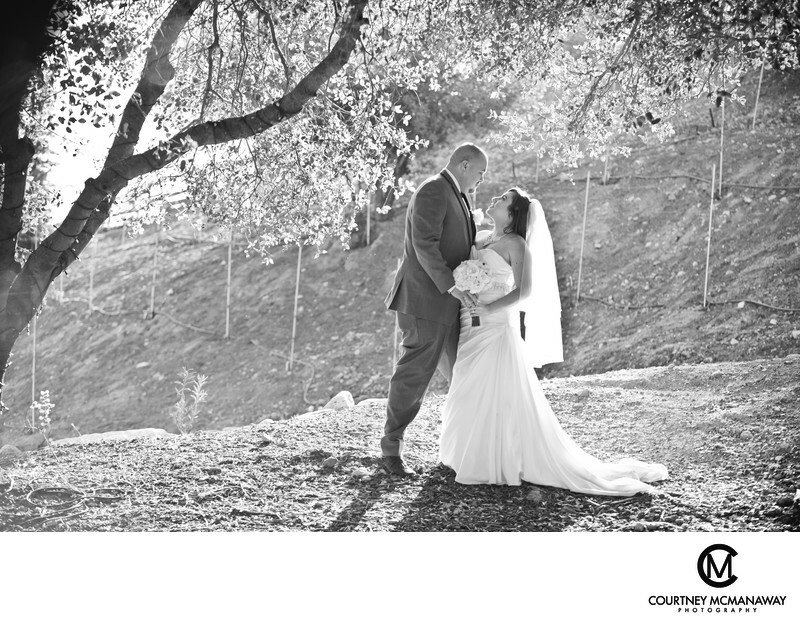 Courtney and her second shooter, Mike, did an absolutely amazing job. 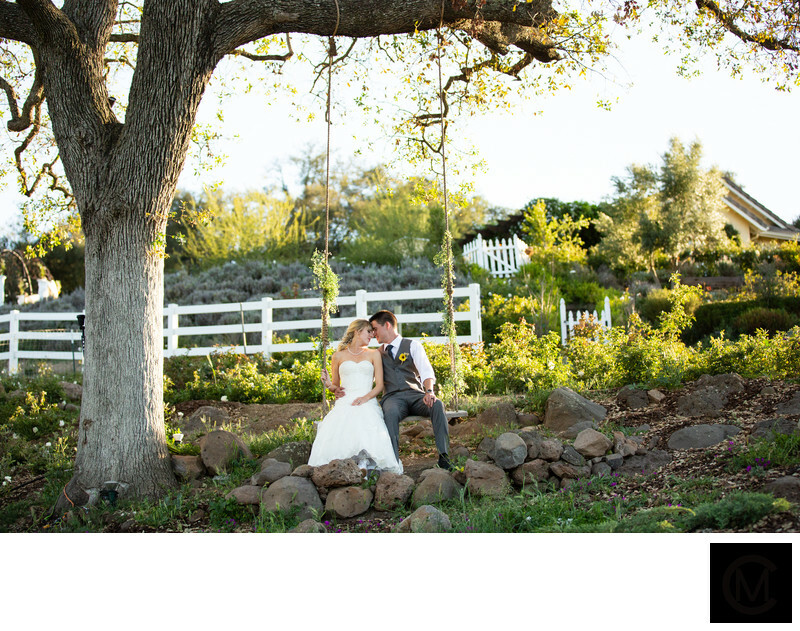 Their pictures truly transported me back to my magical wedding day. 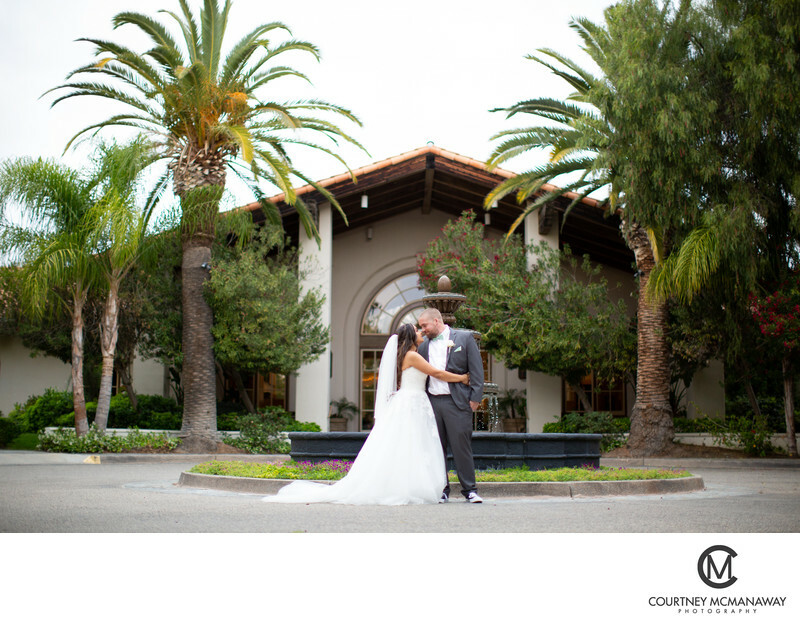 "Courtney was the preferred photographer by our venue, and we couldn't have picked a better one ourselves! 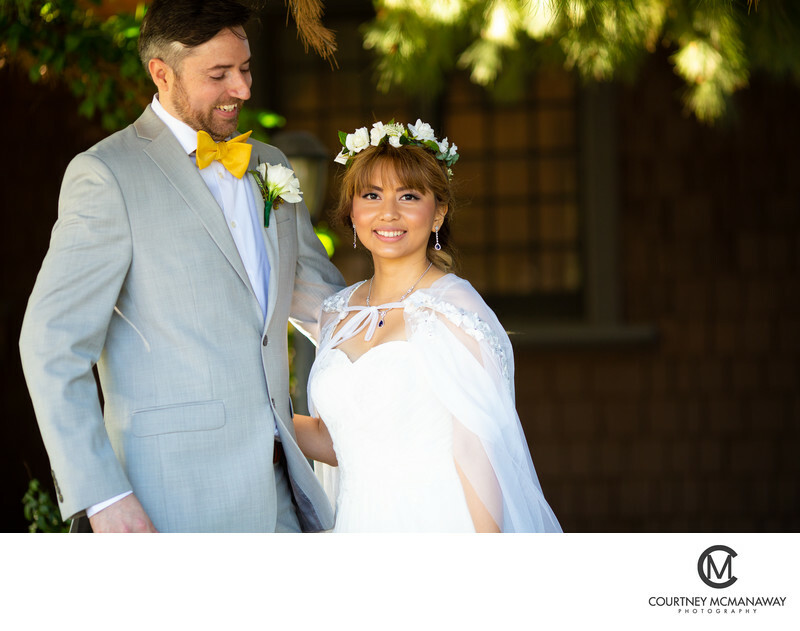 She was very professional, patient, easy to work with it and responsive when we had questions or concerns. She was very personable and really cared about her clients. Her 2nd shooter was equally pleasant to work with! Our pictures came out great and we are very pleased with the results. Honestly, one of my regrets is that we didn't take more pictures with her!! !